During our inter-railing adventure this summer, we visited Zurich in Switzerland. In one of the parks there, we came across a dockless scooter, which we promptly unlocked and had a great time zooming around. Hoarding and vandalism aren’t the only problems for electric scooter companies. There’s also theft. While the vehicles have GPS tracking, once the battery fully dies they go off the app’s map. 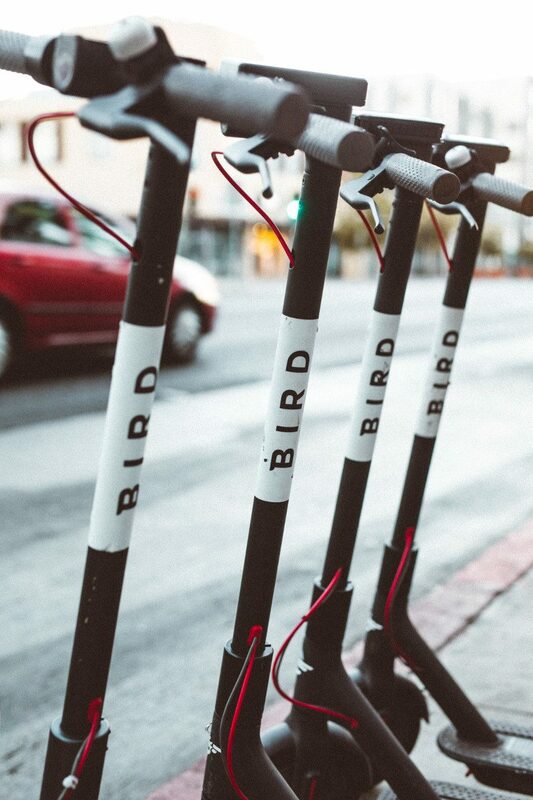 I’ve seen scooters stashed at tent cities around San Francisco. Photos of people extracting the batteries have been posted on Twitter and Reddit. Rumor has it the batteries have a resale price of about $50 on the street, but there doesn’t appear to be a huge market for them on eBay or Craigslist, according to my quick survey. Next How do people learn?